Magic Circle magician David Fox is always delighted to captivate audiences throughout the beautiful London Royal Borough of Kingston Upon Thames. David performs outstanding 'mix-and-mingle' close-up magic as well as stage illusions. 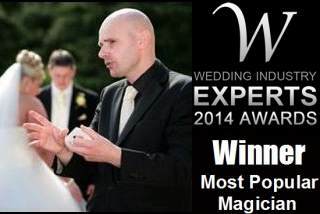 His magic is ideal for prestigious wedding venues such as Chase Lodge House and the Liongate Hotel. Kingston Upon Thames is a thriving hub of tourism and the arts, it is also home to Kingston University. David's incredible performances are always very well received by audiences of all age groups and social backgrounds. 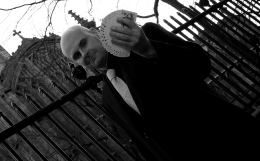 Contact David now for more details about how he can enhance your next special event in Kingston Upon Thames with his reality defying feats of magic.